Hello Dealsnloot readers,CherryPeep Offer : Hey we have got an awesome offer this valentines. You can easily refer your 10 friends and get this awesome deal. Get a free Teddy Bear. Hurry up they have limited stocks so avail this as soon as possible. They can change the terms and conditions any time. Hey we have got an awesome deal. This time you will get a Free Teddy Bear. You have to just refer your 10 friends and avail this offer to get a free Teddy Bear. Grab This Loot Deal and Offer. Now register with your Facebook Id. You will get a Rs 100 coupon also. Now get your referral link. Share and get a teddy bear for referring 10 friends. Hurry up and share more to earn more. Don’t do self referrals as they are new and support them. Don’t discourage them as if they get success in this campaign they will plan something more better for us. Note :- May be Email get send to Spam Folder, So Try to get Referral link and share it your friends directly. 1. Invite your friends to join CherryPeep. 2.Use the adjacent form to send invitation. 3.When 10 of your friend joins CherryPeep, you get a Soft Toy worth Rs.799 absolutely free. 4.Using your alternate email ids to register will void the offer. 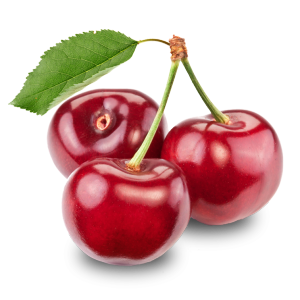 5.CherryPeep reserves the right to modify / terminate this offer without any prior notice to its customers.